Failing to have the double star jersey, here is the double star keychain of the French Team (and yes, on Cults we are faster than Nike)! 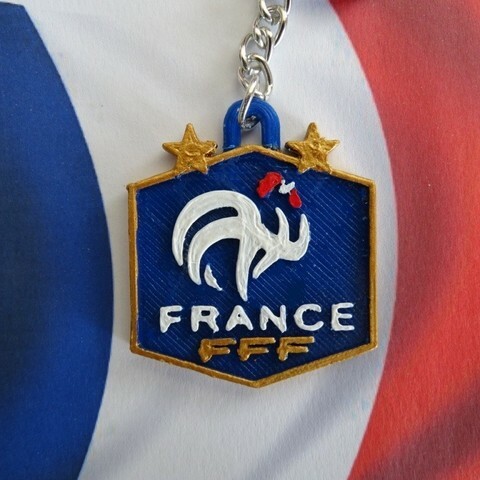 More discreet than the Equipe de France glasses, but always in the same style, here is a key ring FFF. And with a little paint, you can get a nice look.